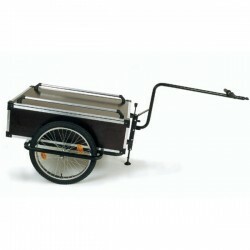 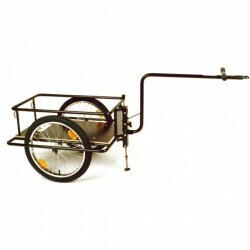 Want to buy cargo bike trailer? 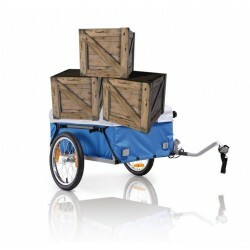 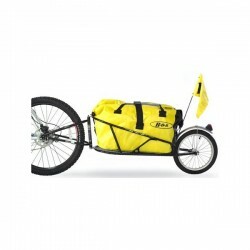 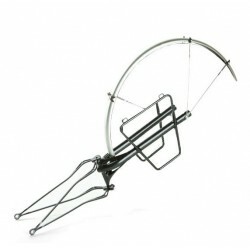 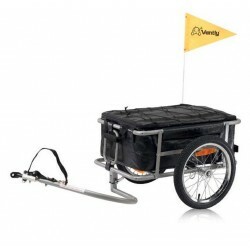 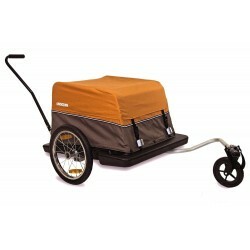 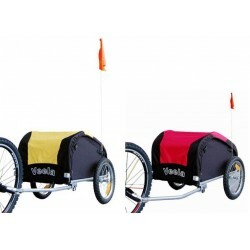 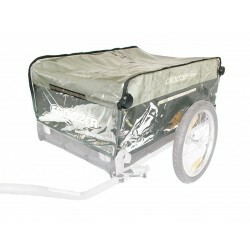 We have the widest range of cargo bicycle trailers such as Croozer, Burley, Roland, Vantly Weber, Bob Yak, Kids Touring. 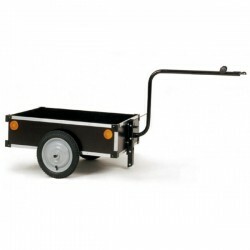 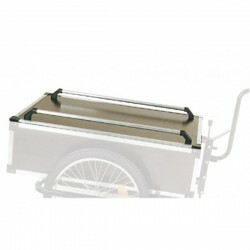 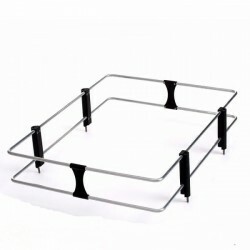 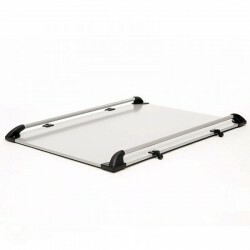 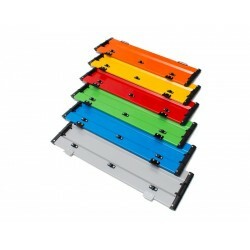 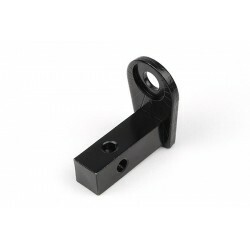 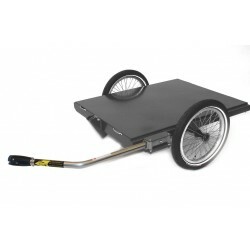 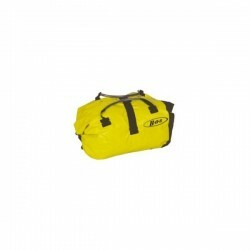 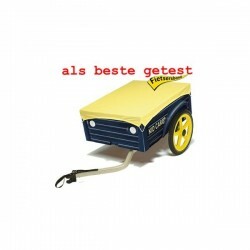 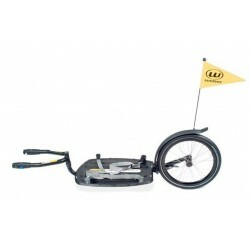 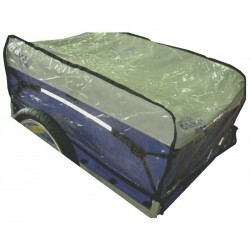 As well as the cheapest luggage bike trailers as the best quality shopping bike trailers. 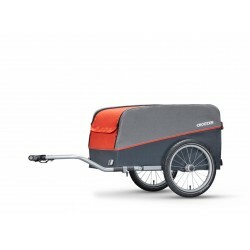 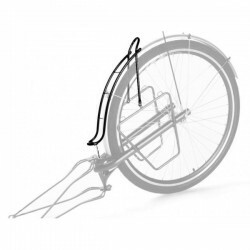 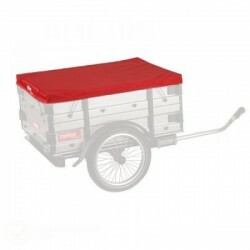 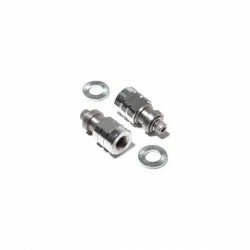 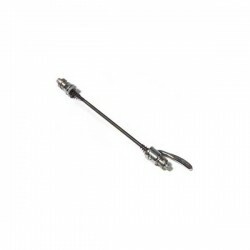 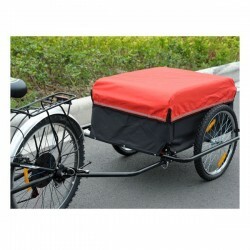 We have cargo bike chariots for groceries, cargo bicycle trailers for bike vacations, bicycle trailers for fishing and heavy duty bicycle trailers. 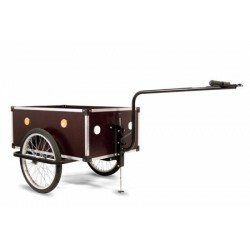 Cargo bike trailers There are 69 products. 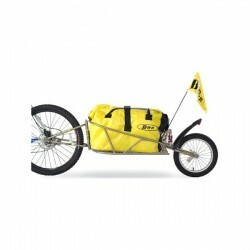 Bob yak / Ibex DrySak.